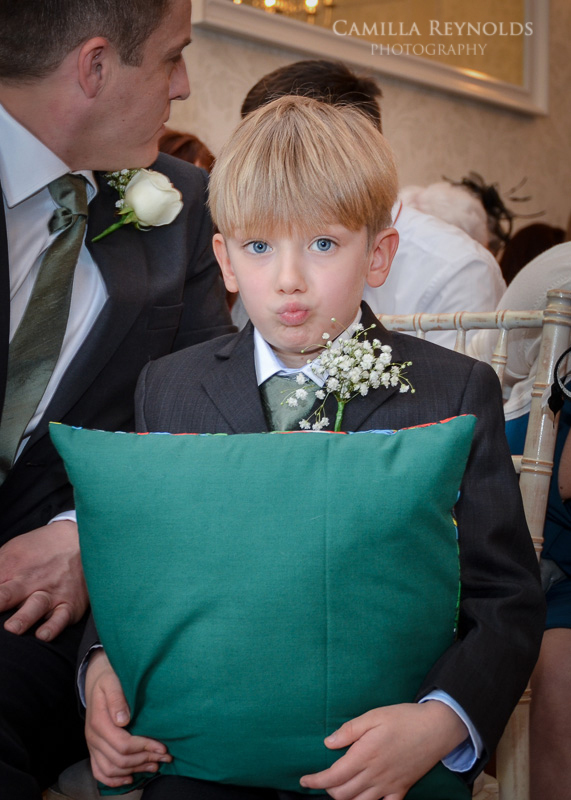 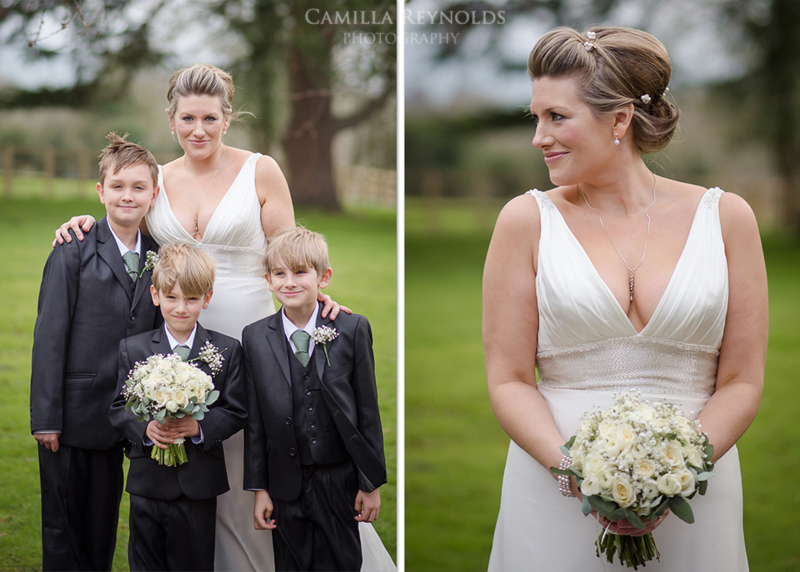 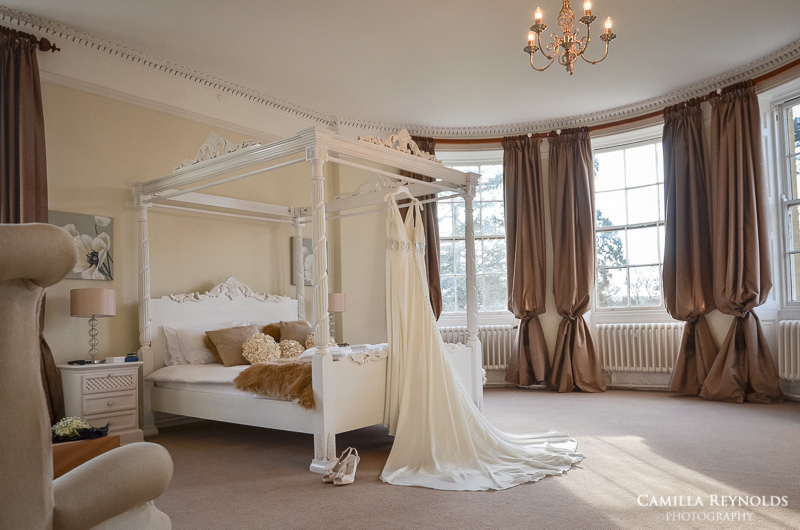 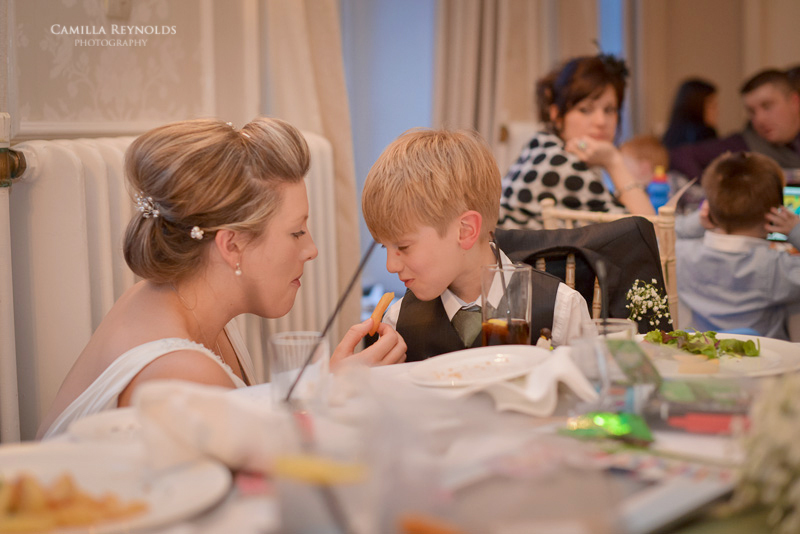 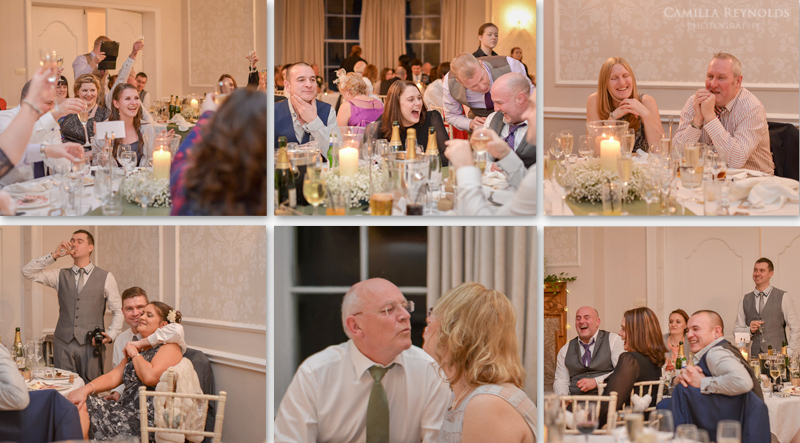 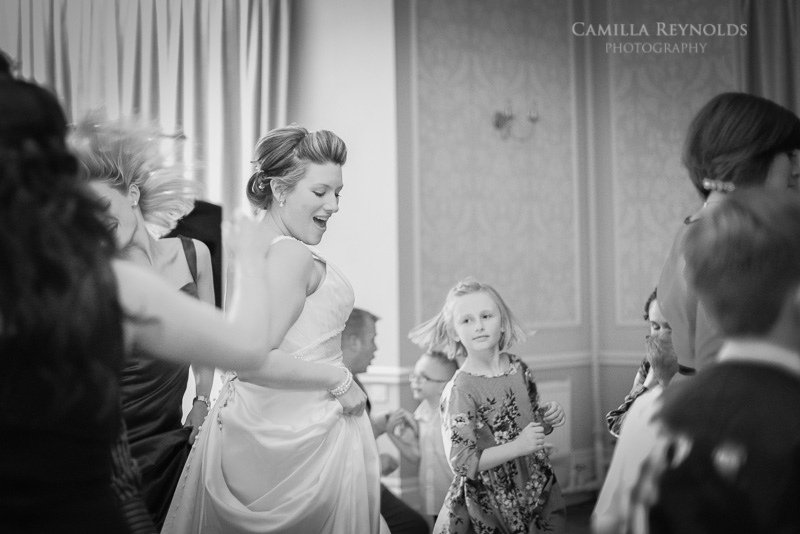 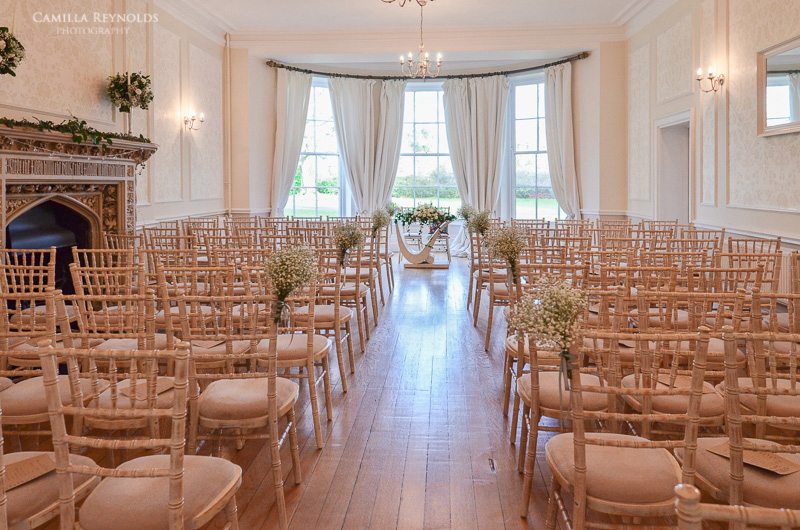 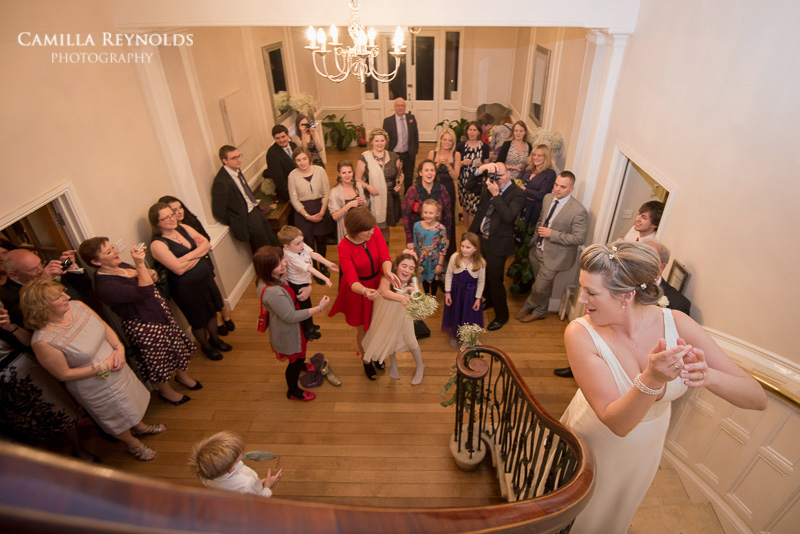 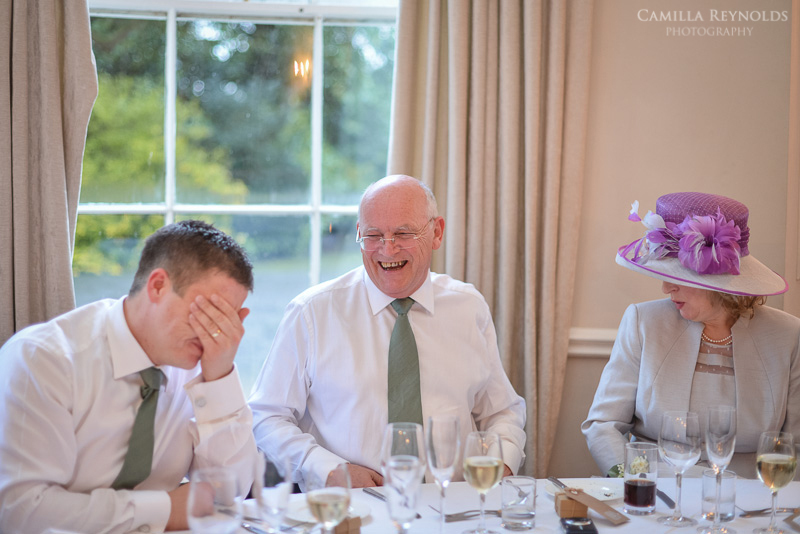 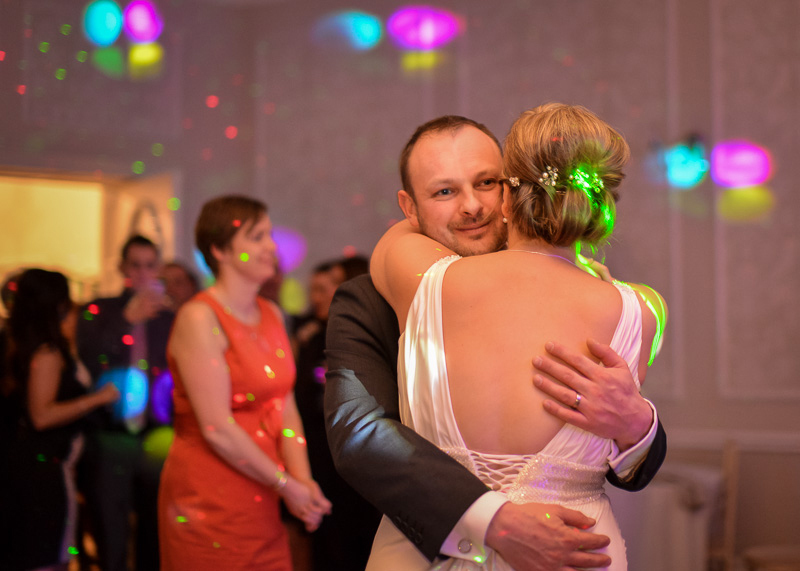 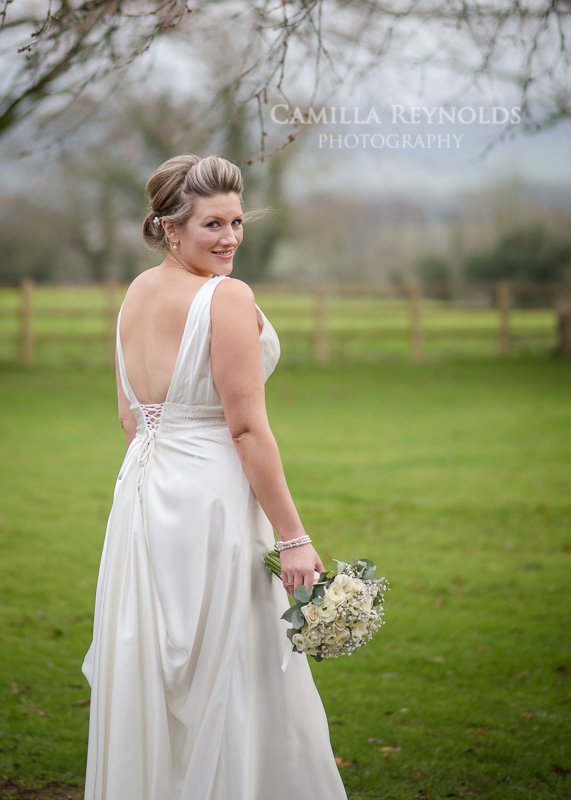 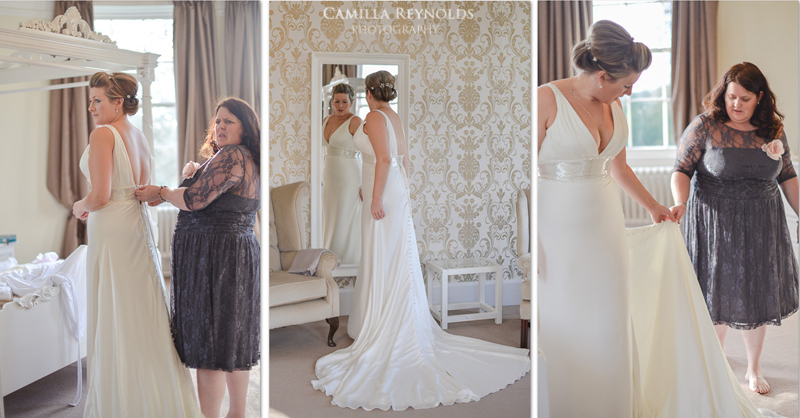 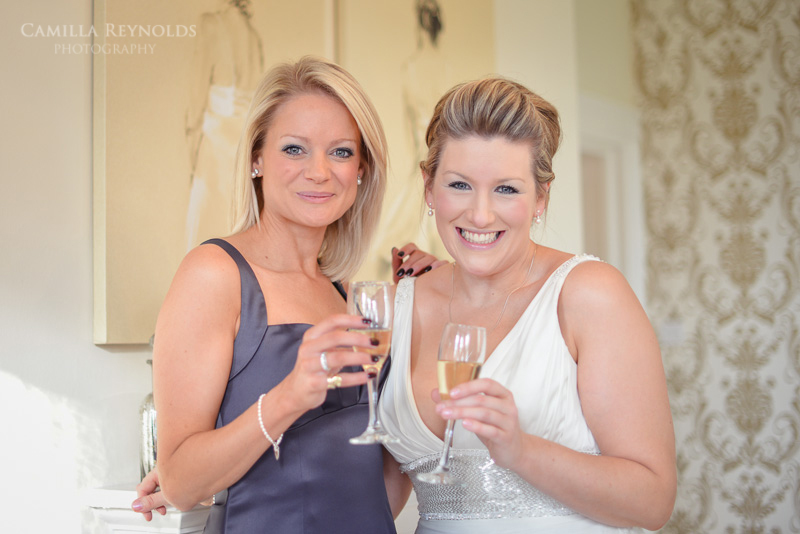 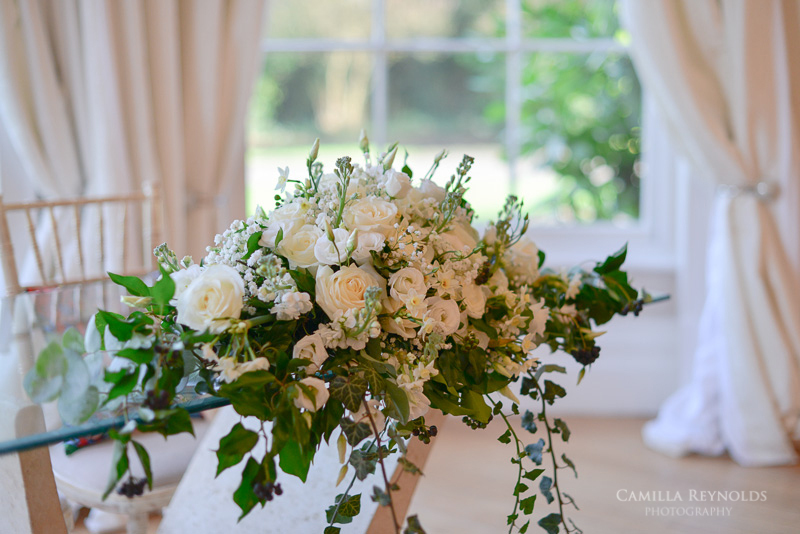 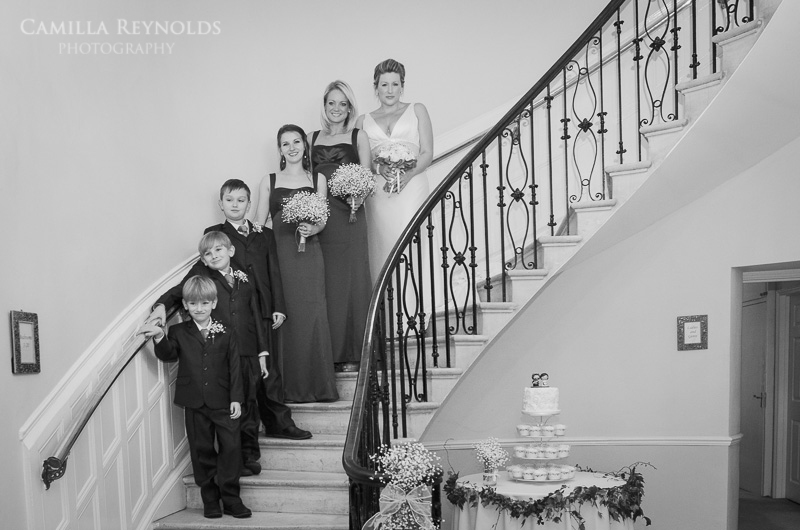 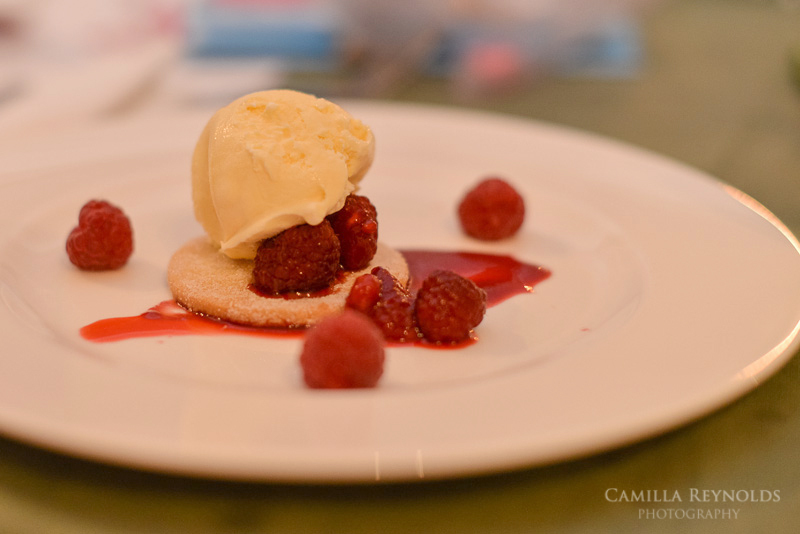 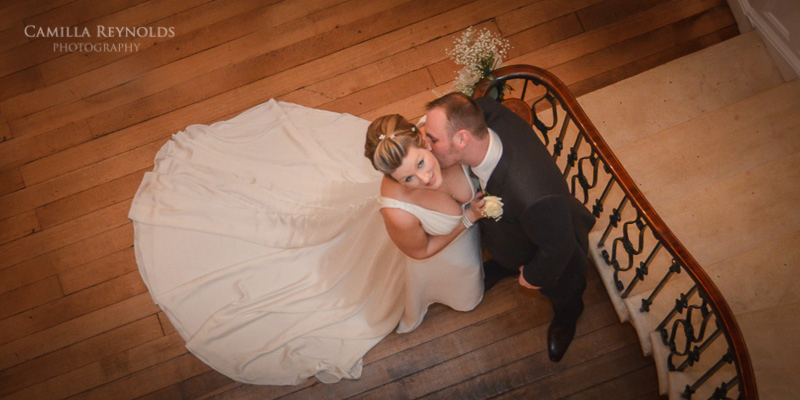 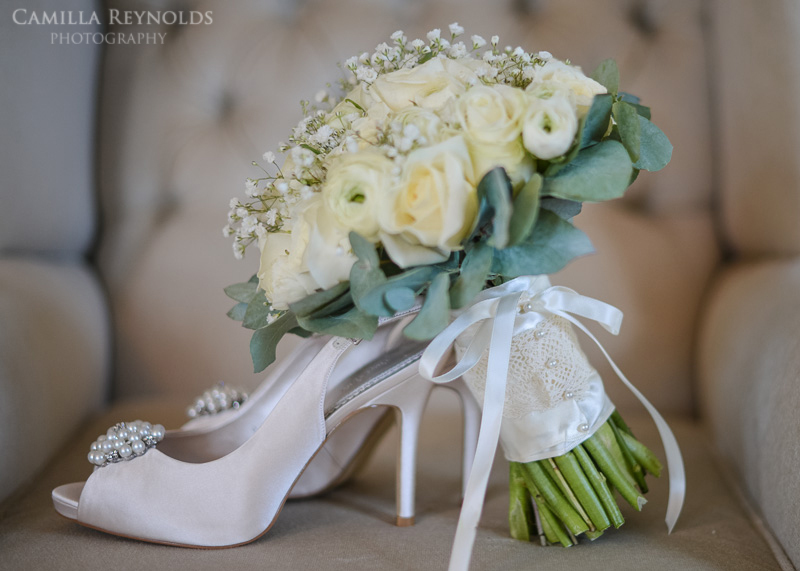 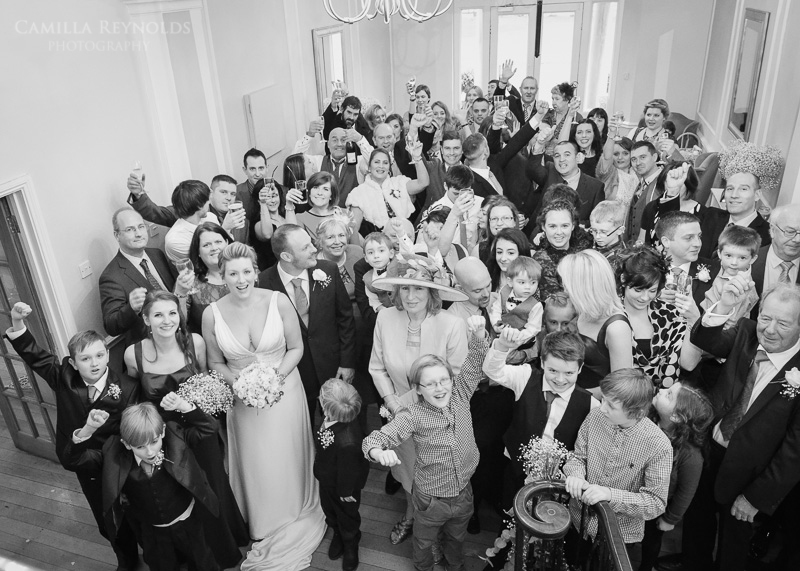 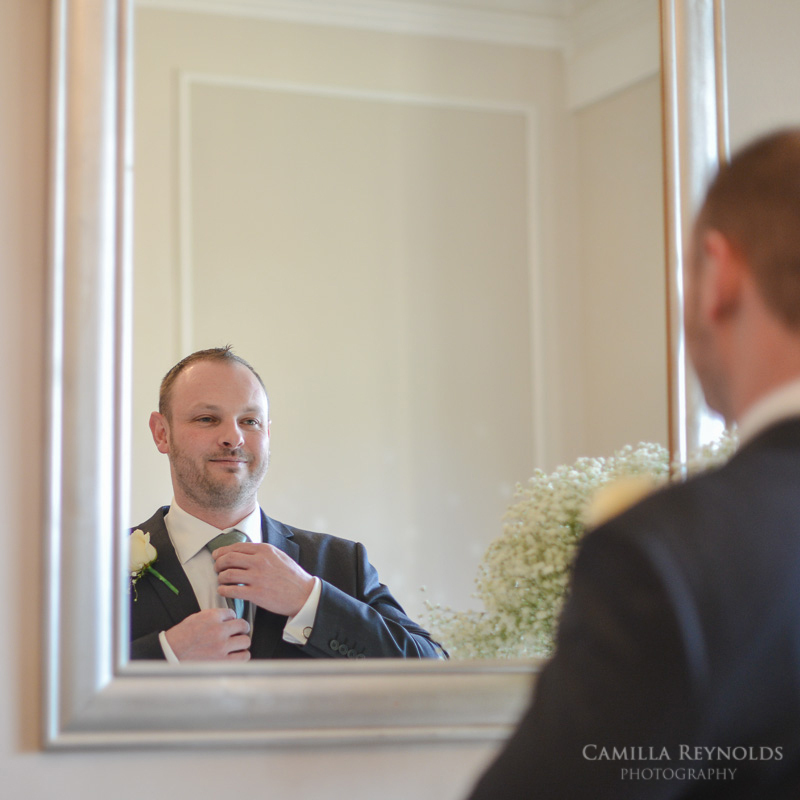 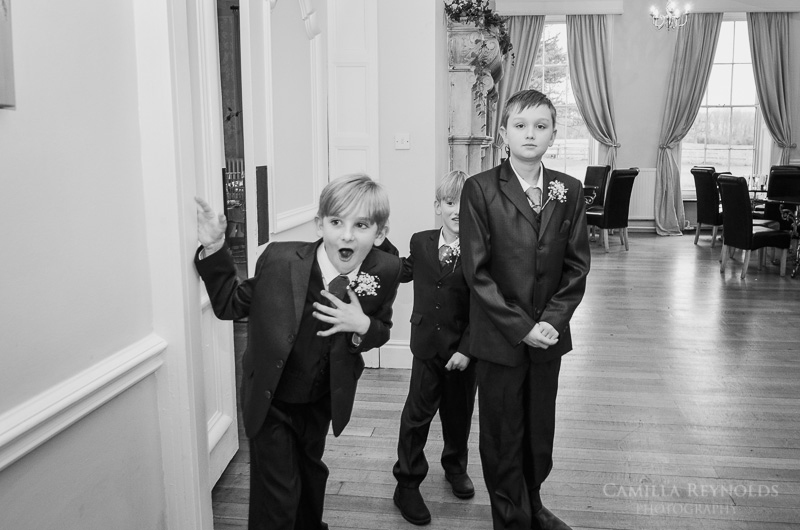 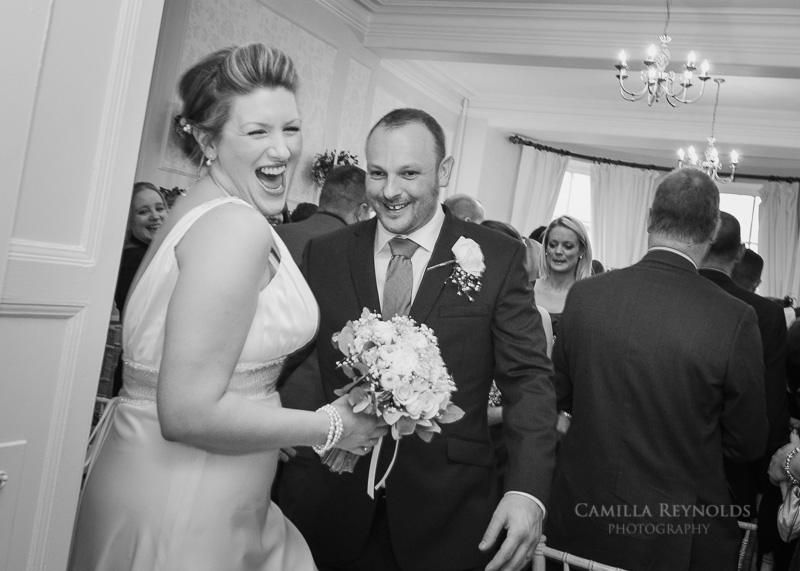 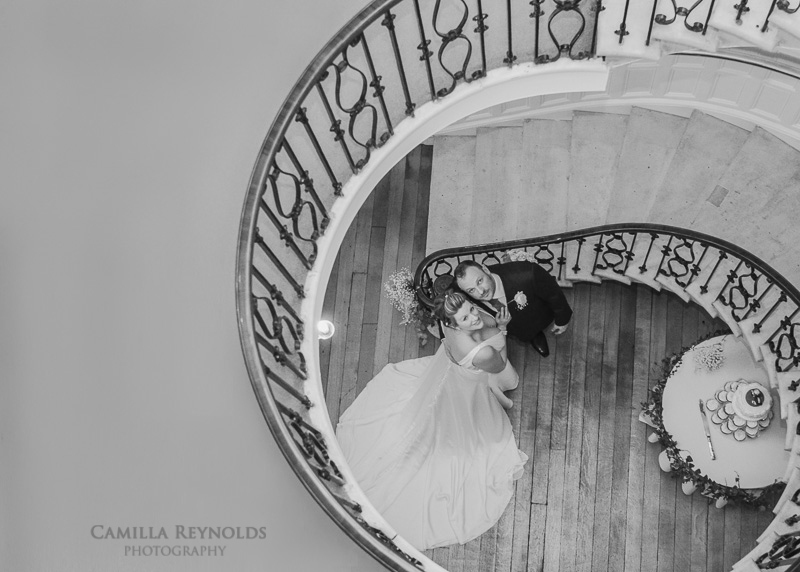 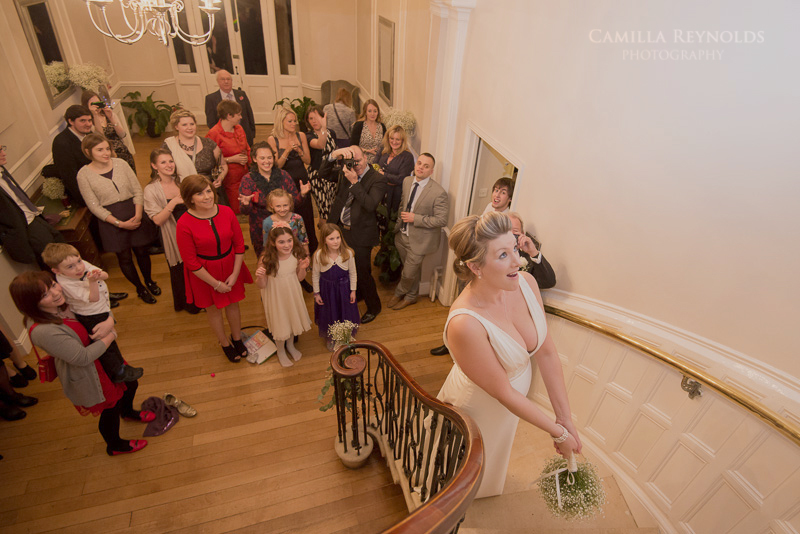 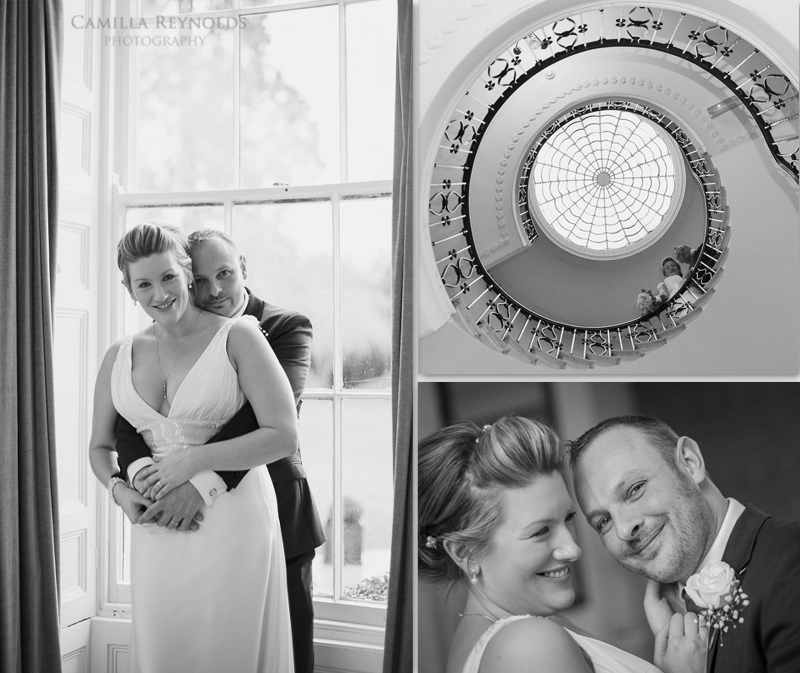 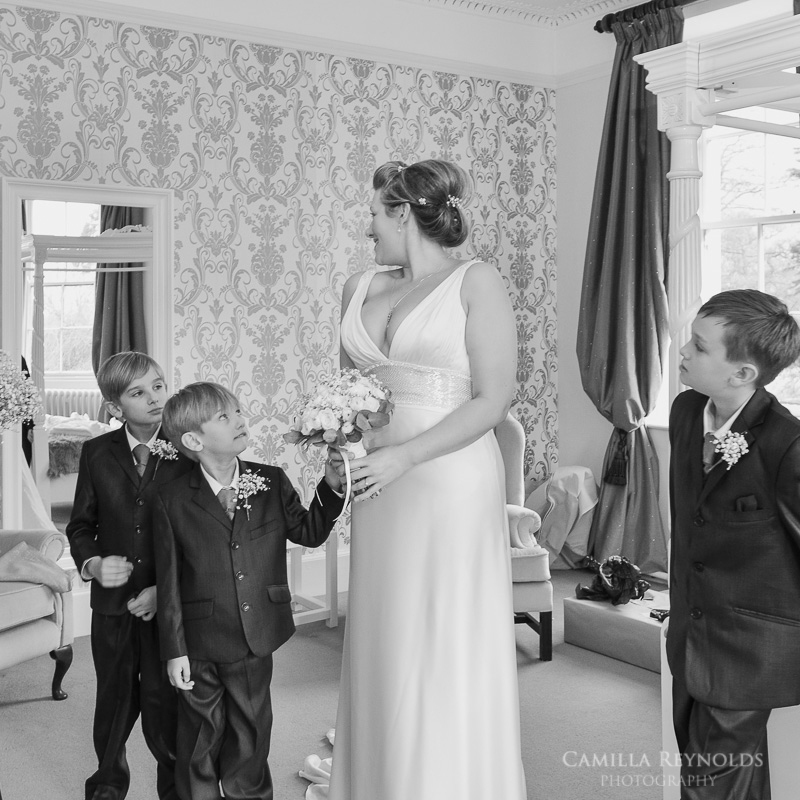 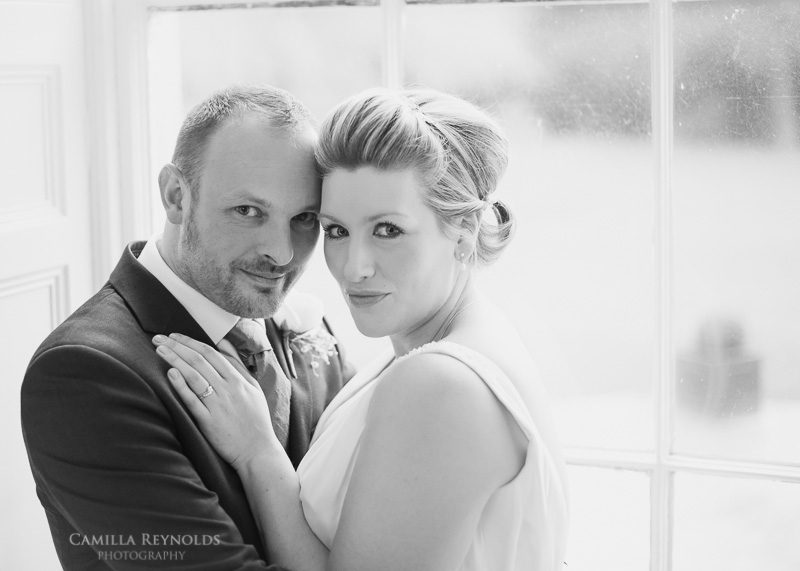 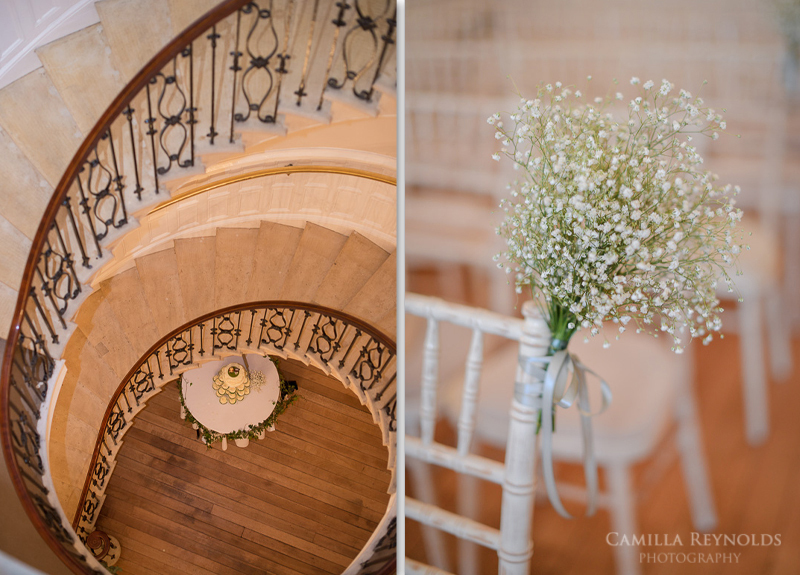 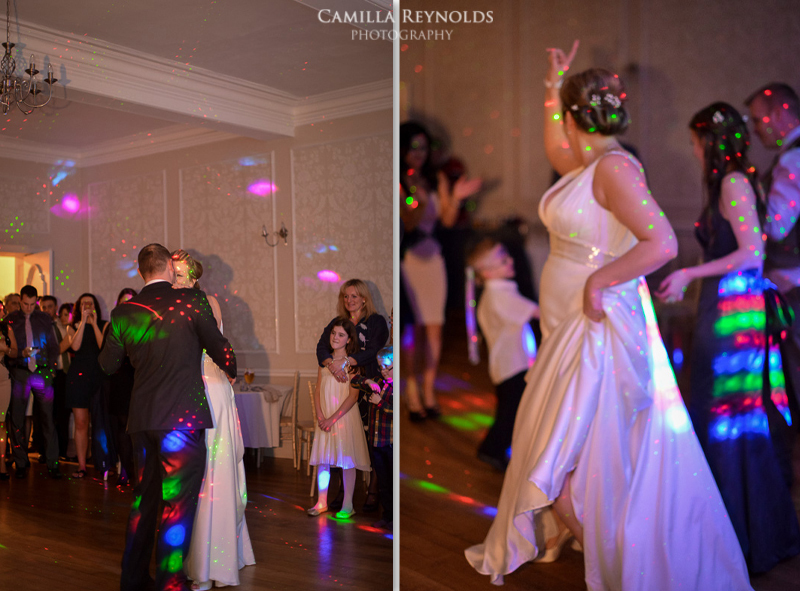 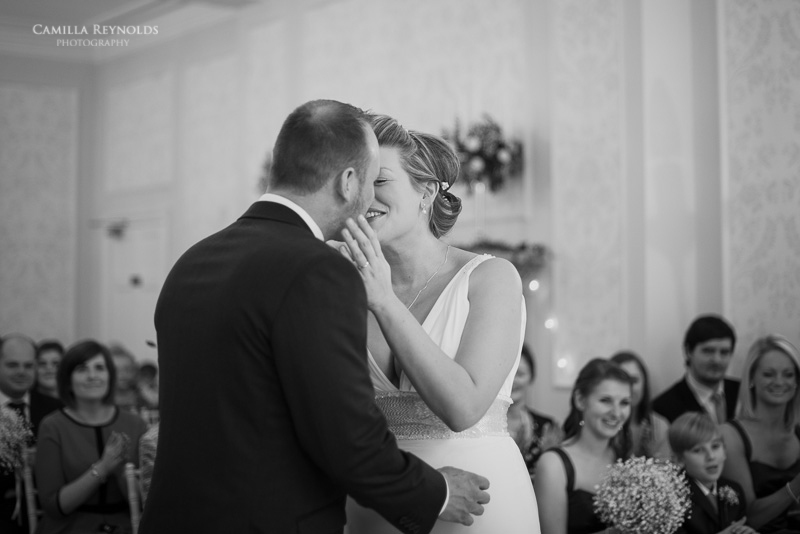 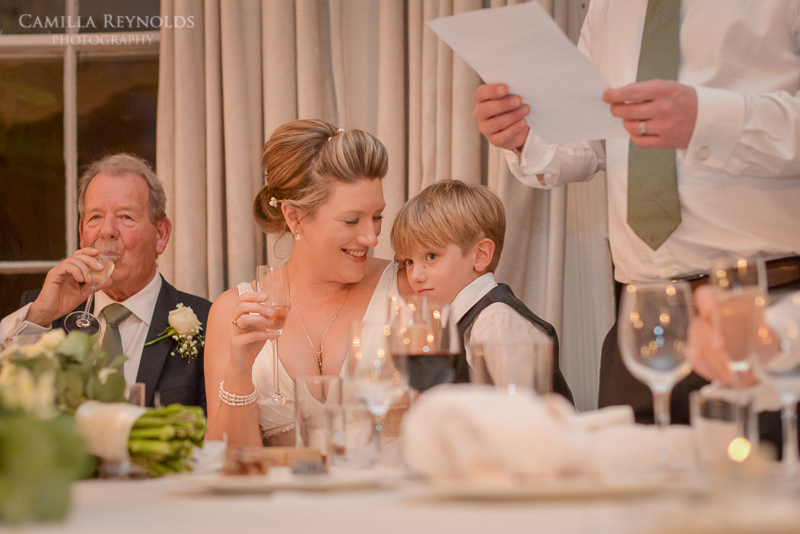 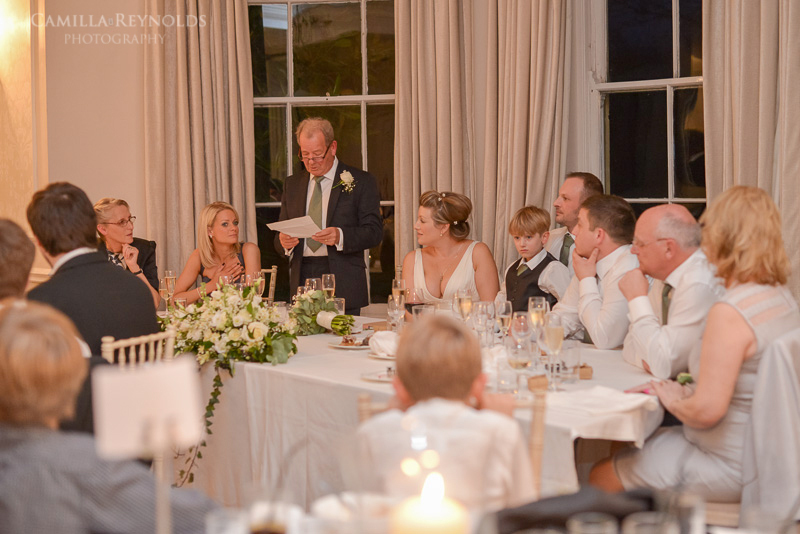 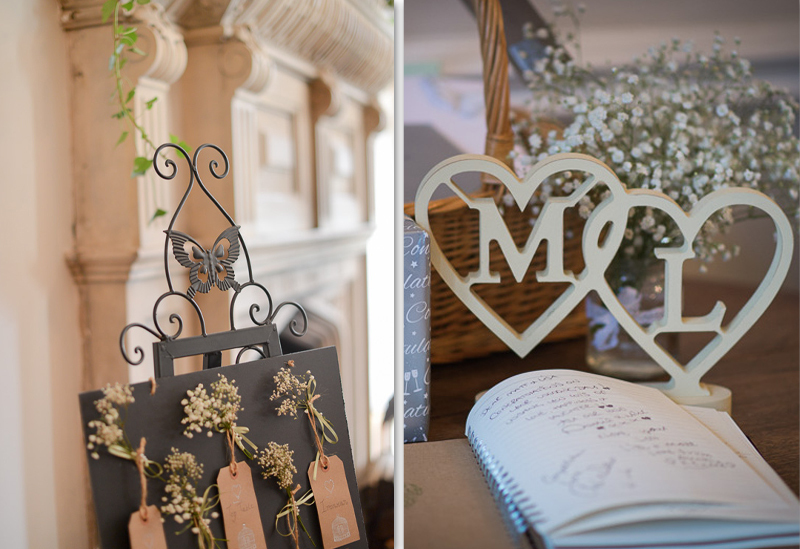 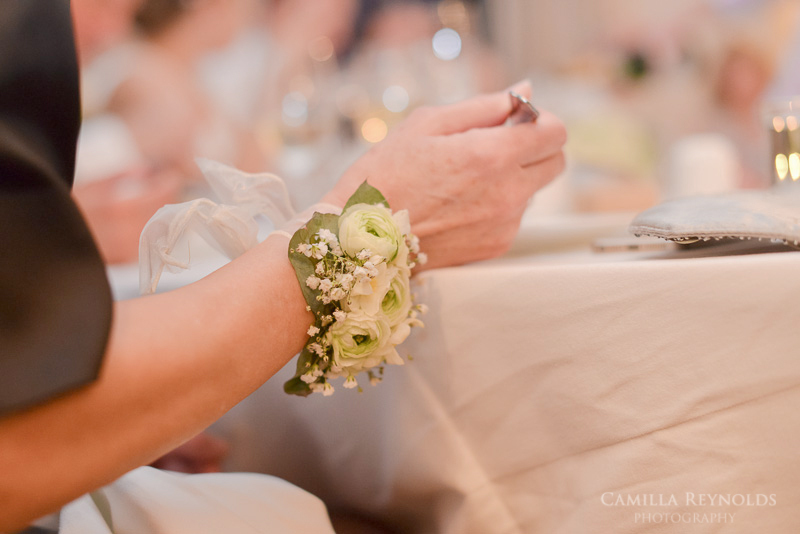 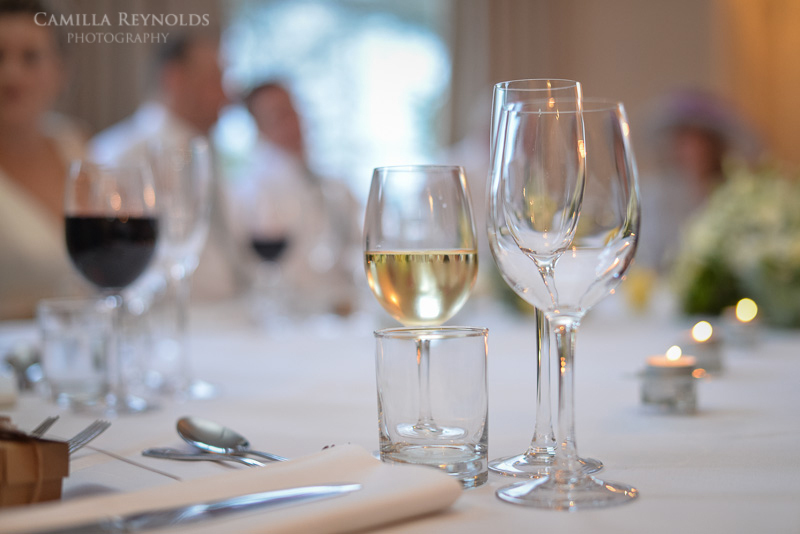 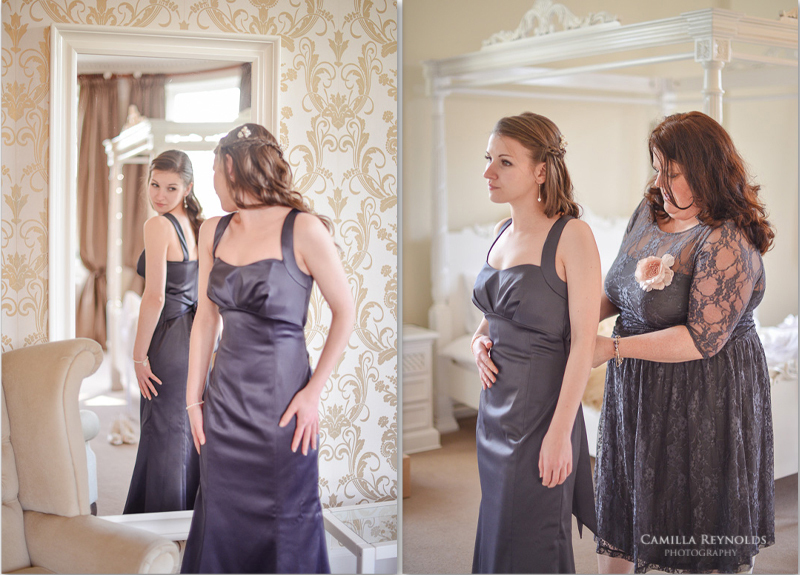 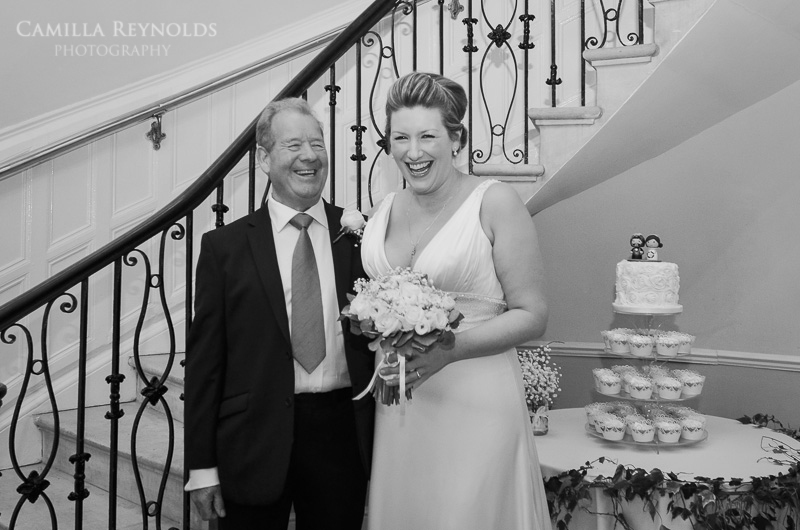 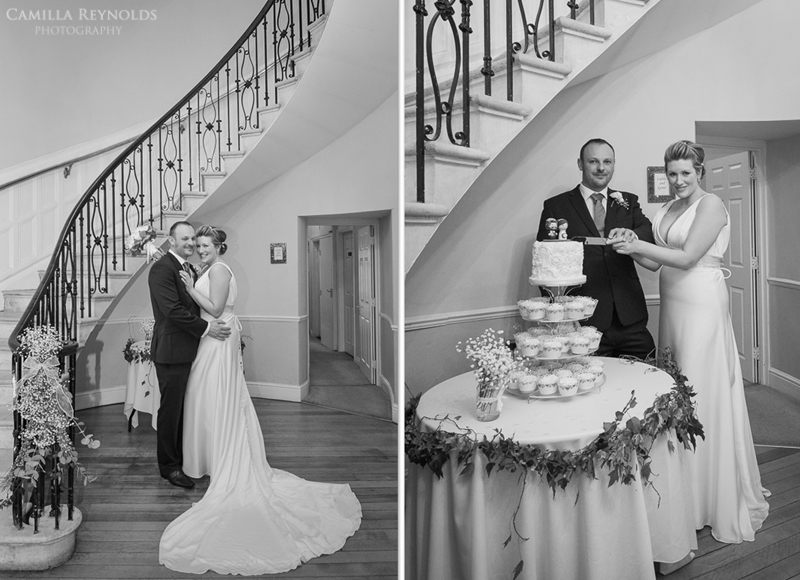 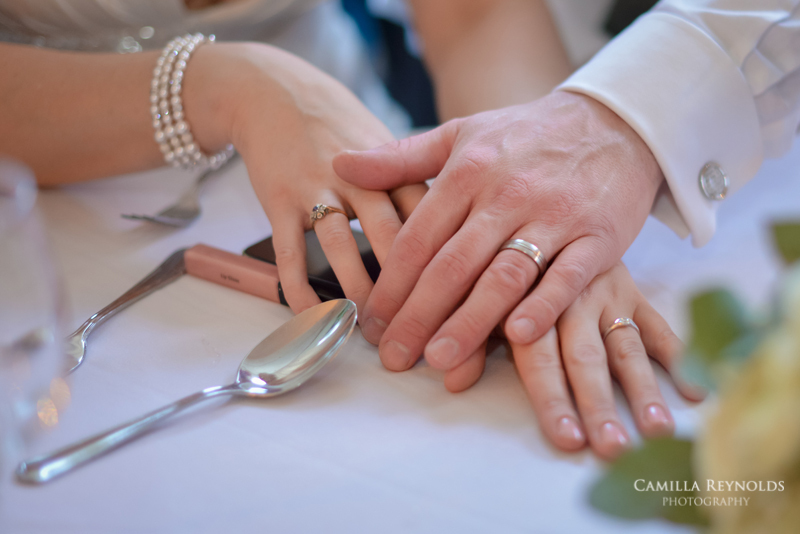 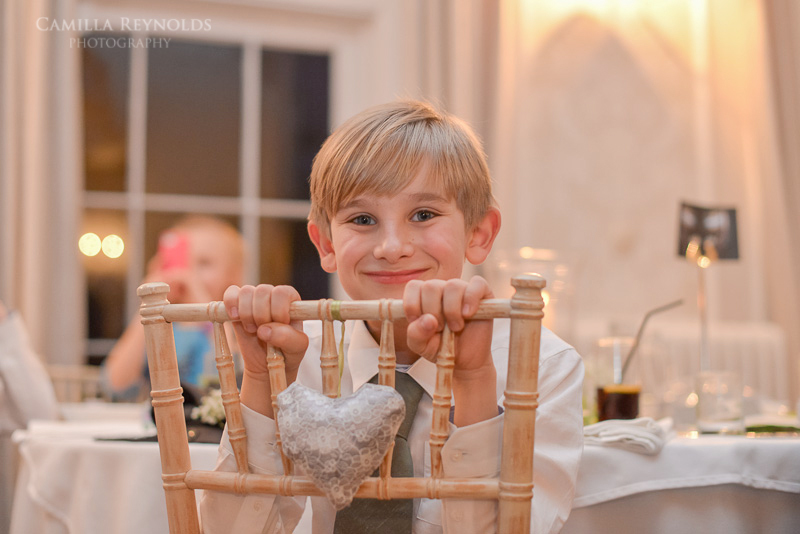 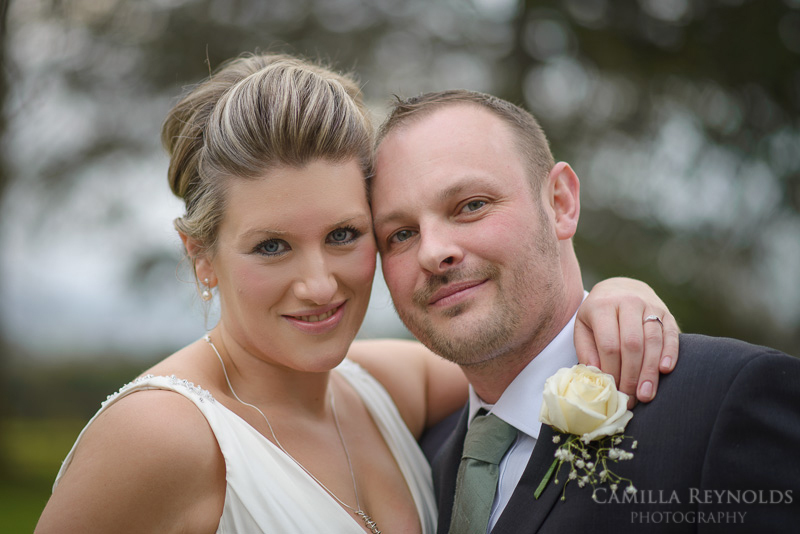 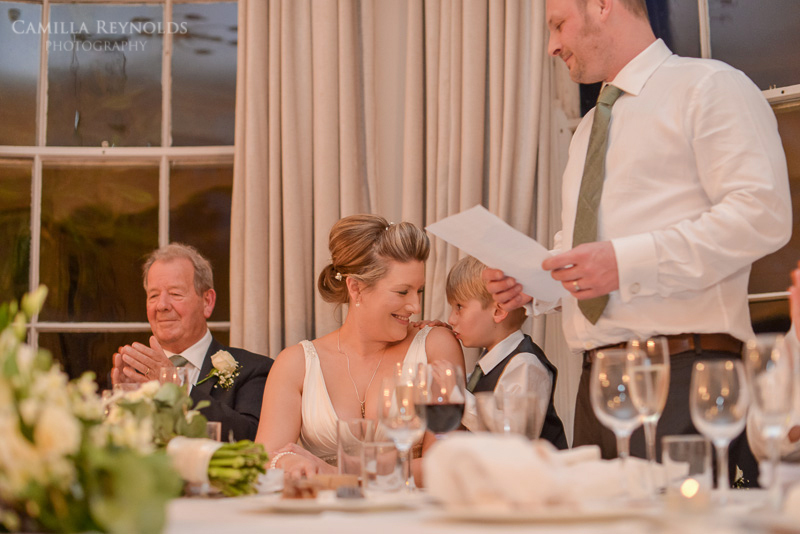 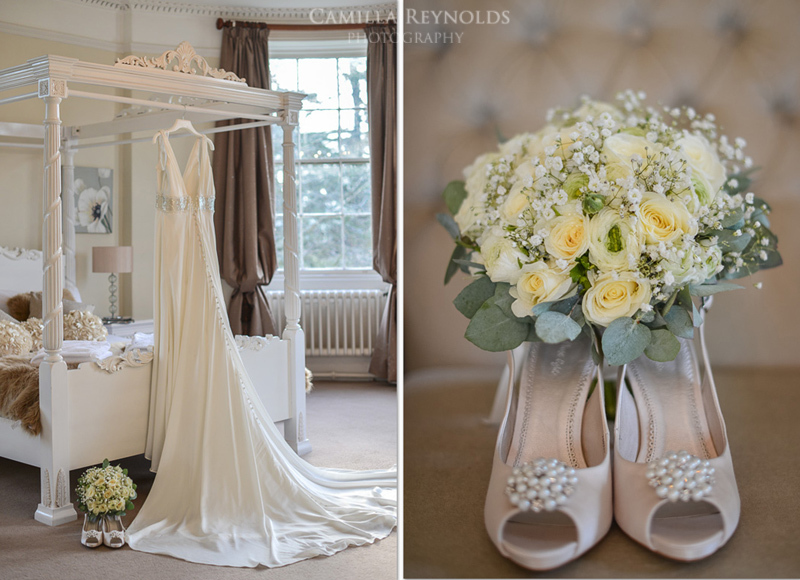 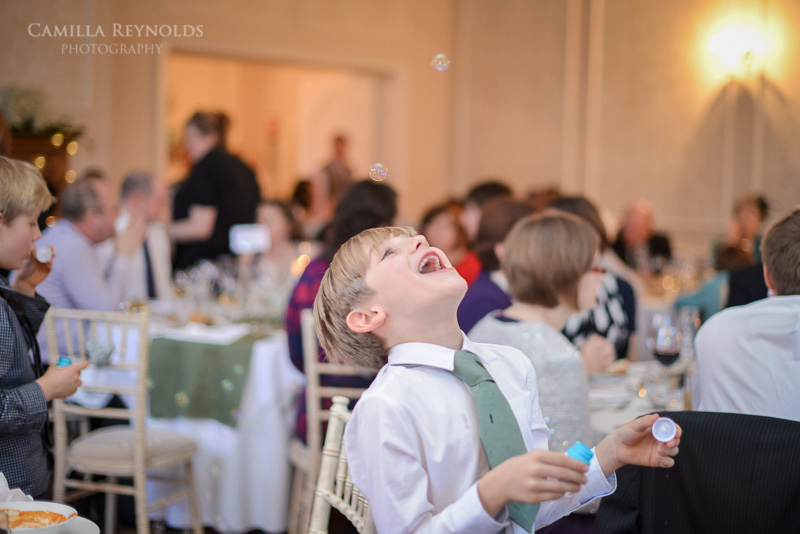 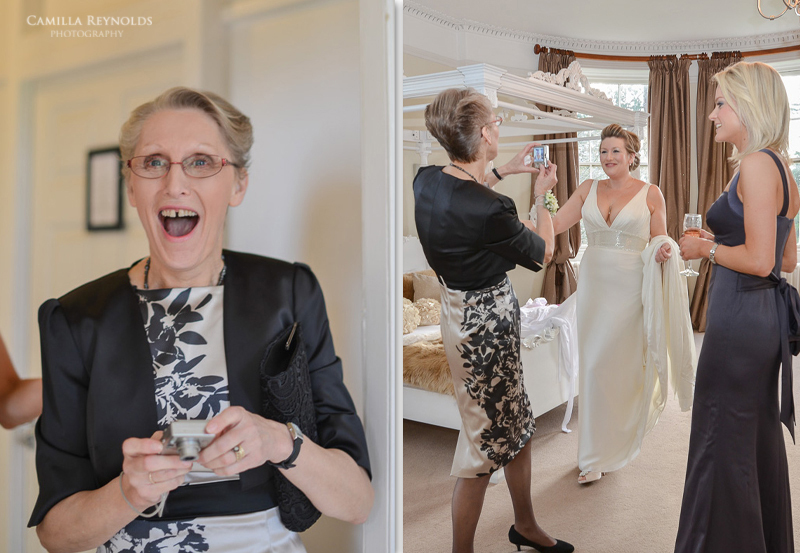 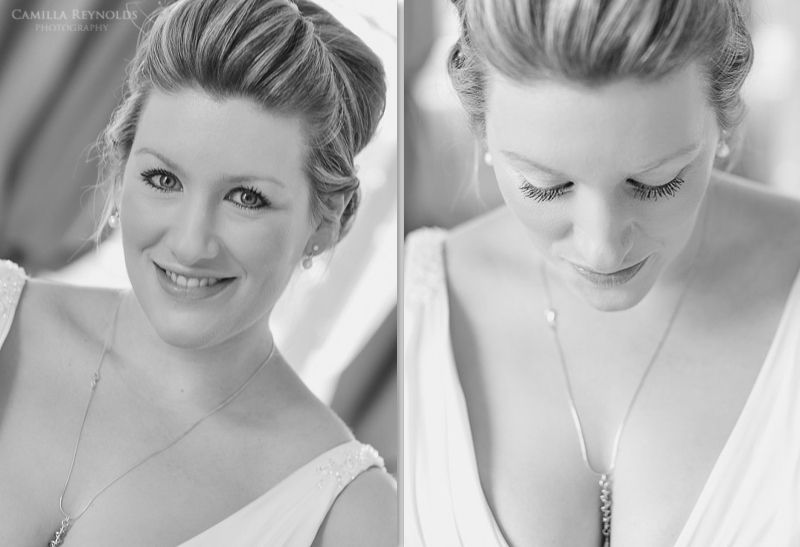 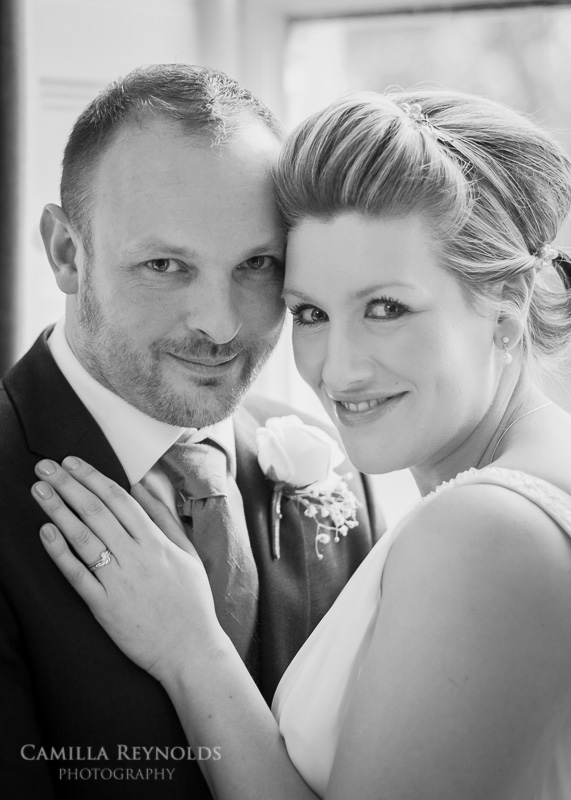 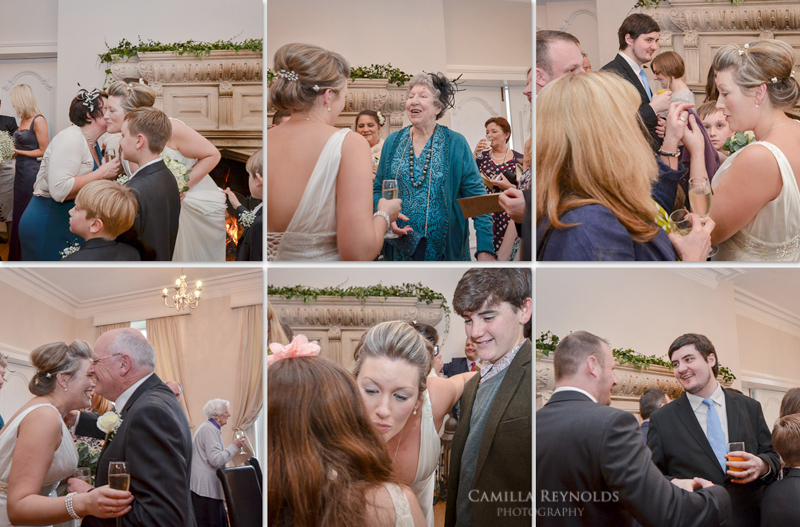 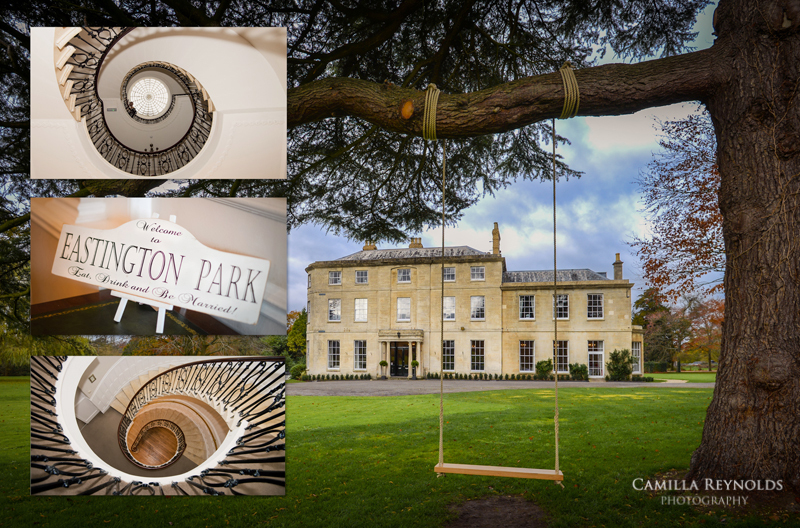 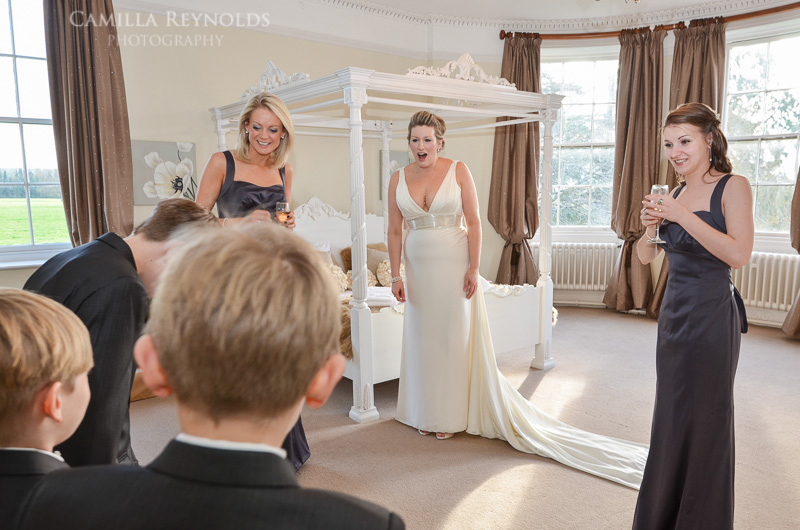 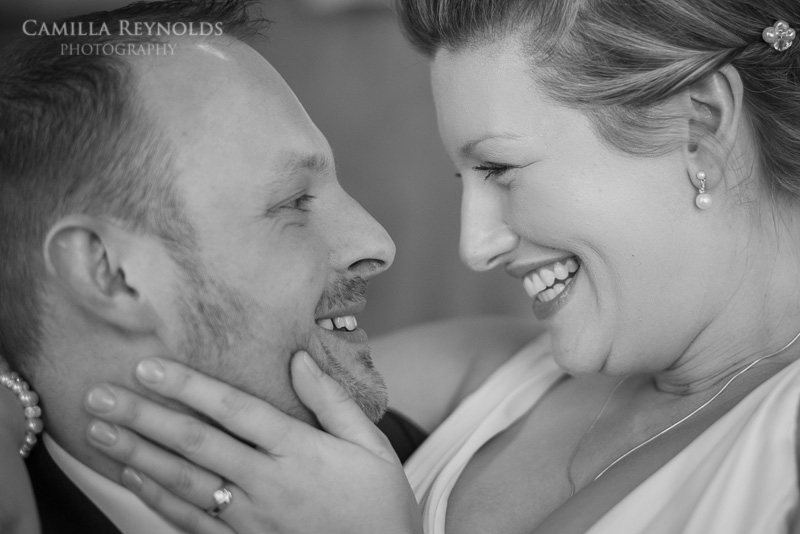 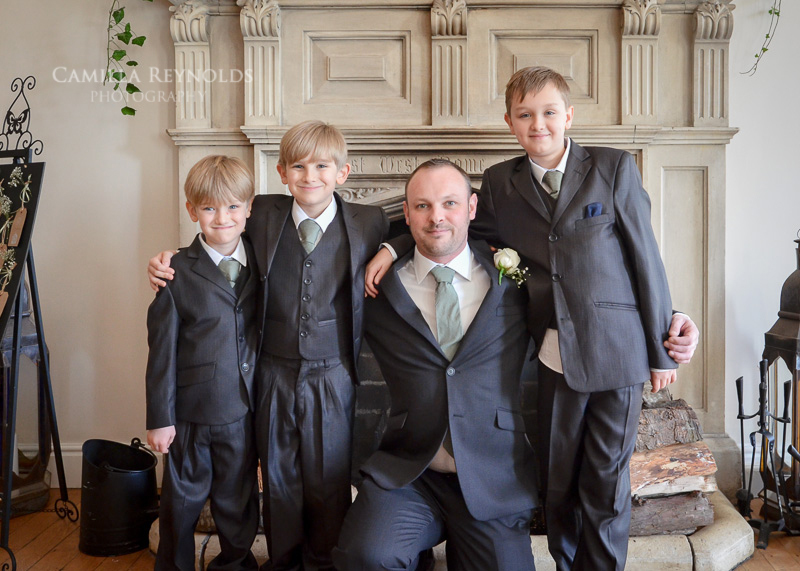 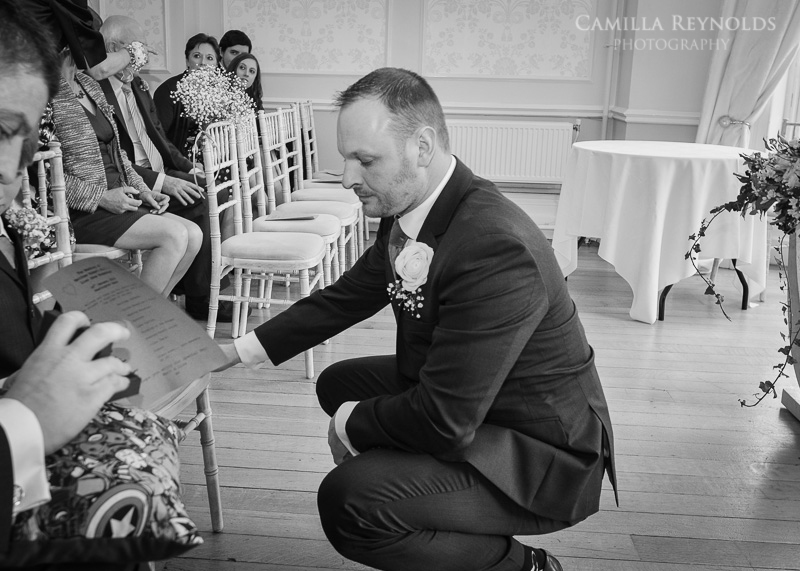 Lisa and Matt celebrated their big day at Eastington park wedding venue in Gloucestershire. 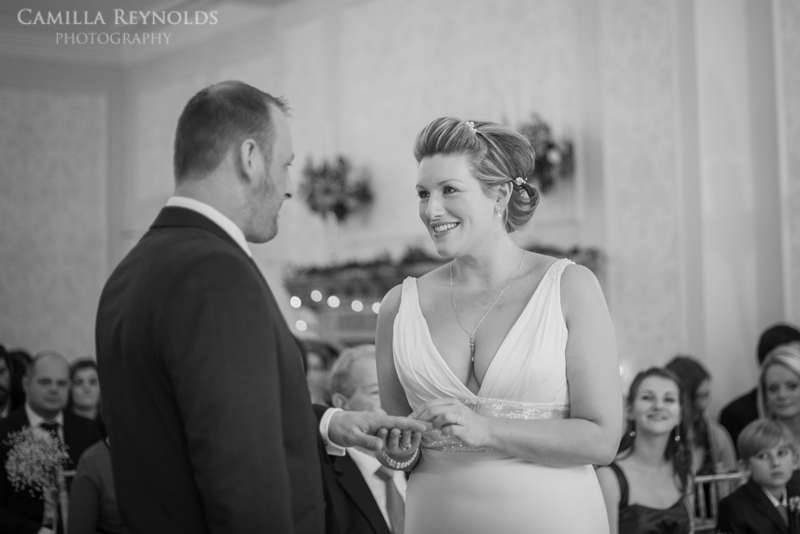 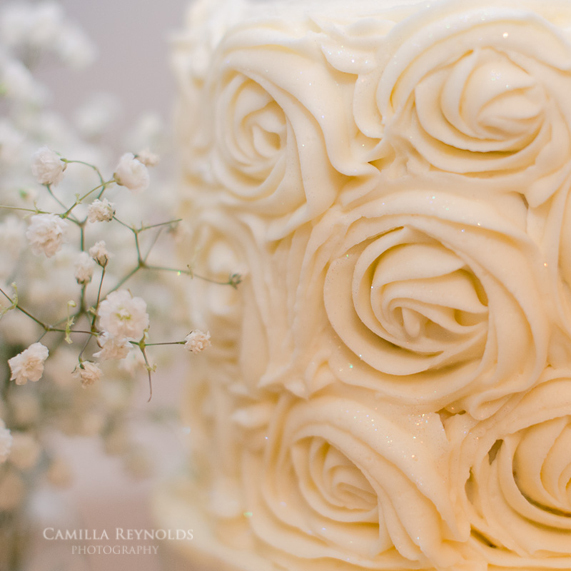 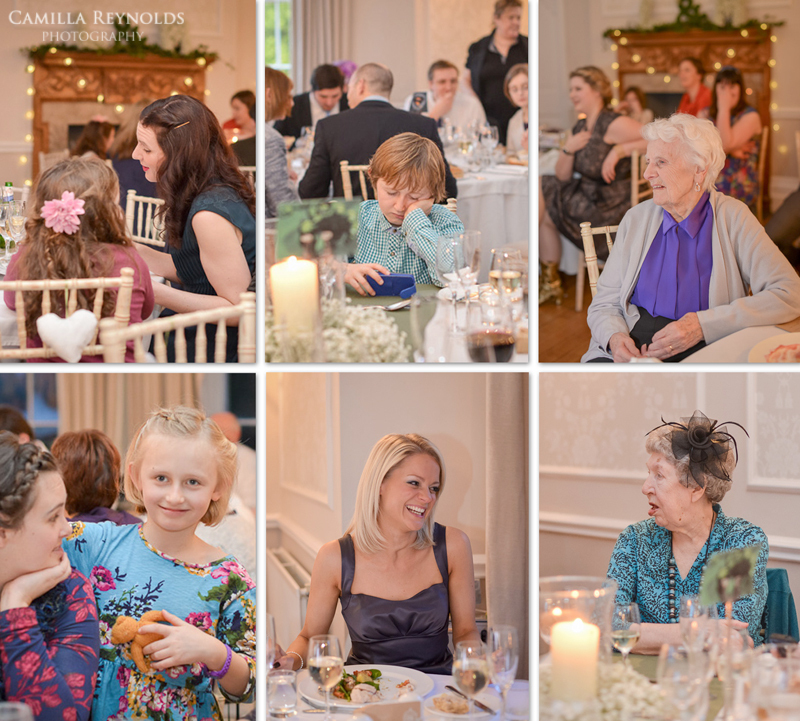 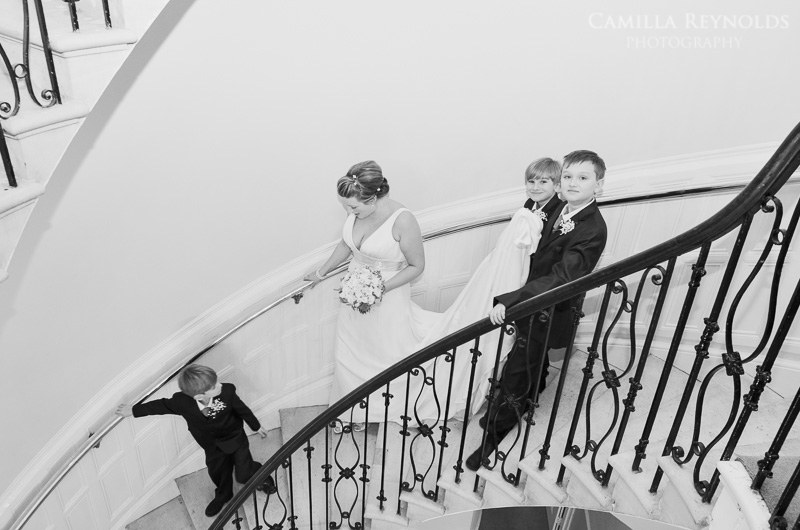 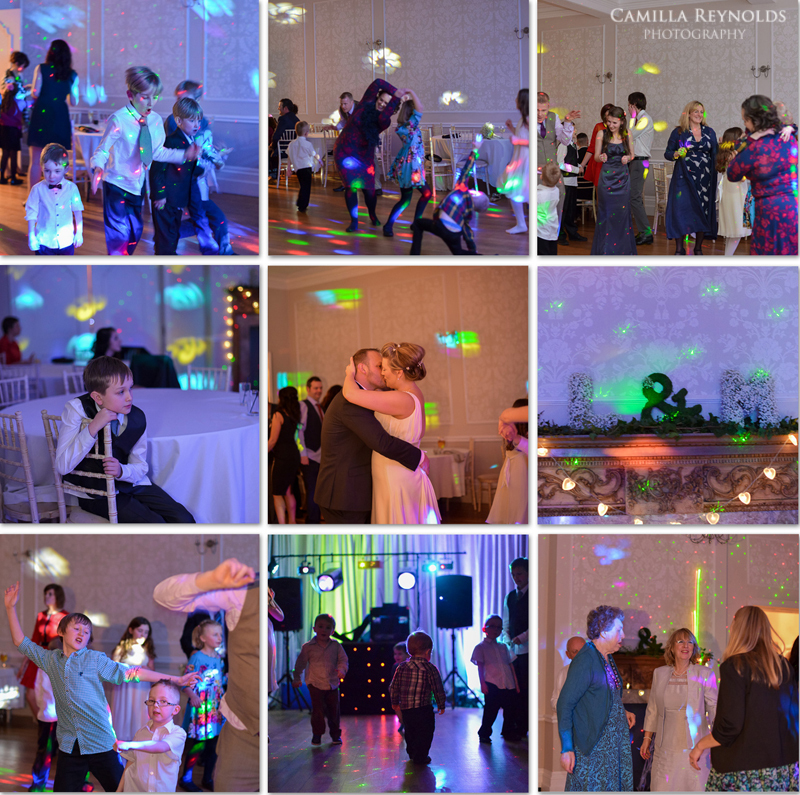 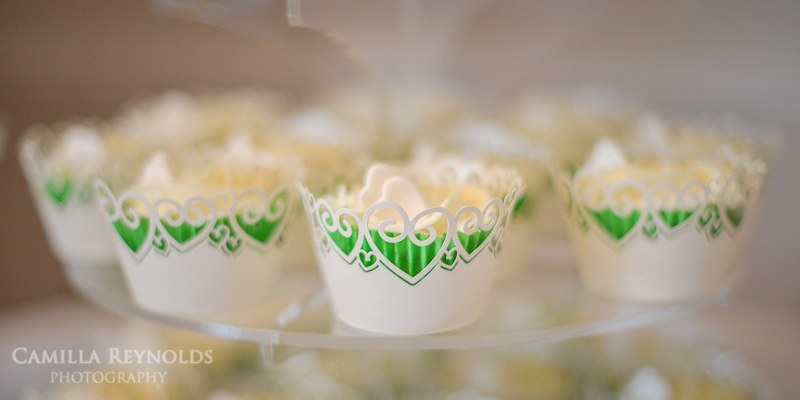 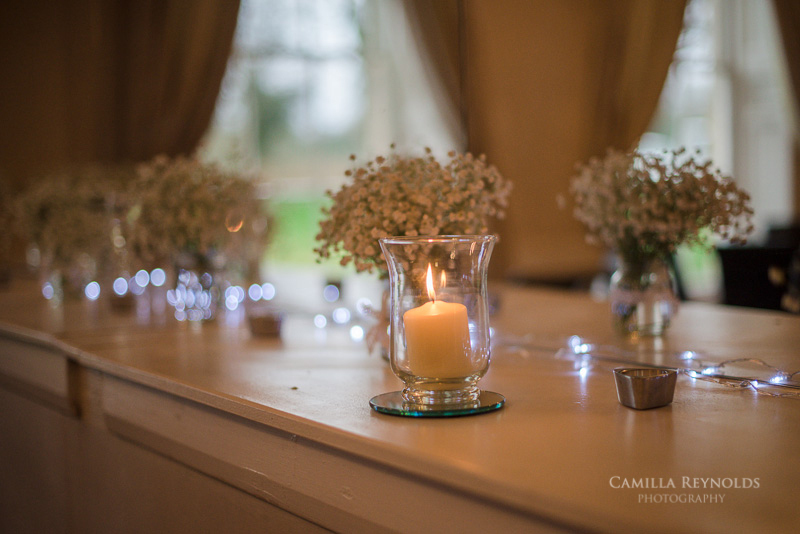 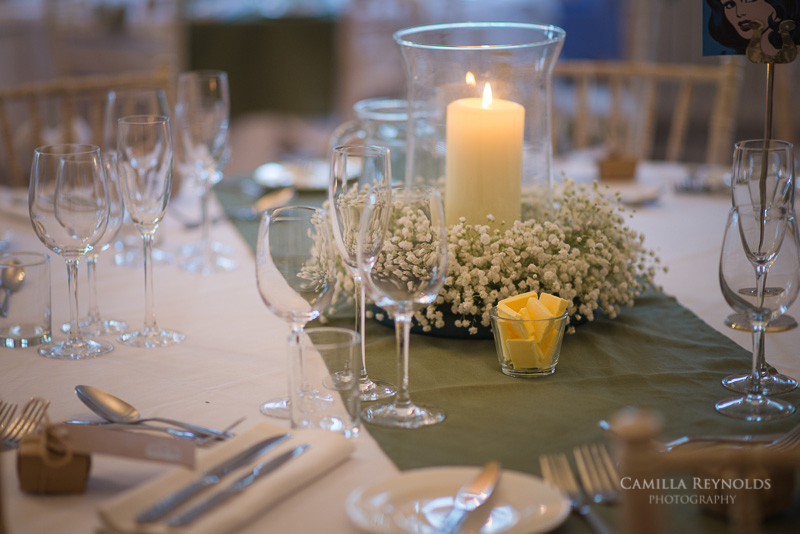 It was a great choice for a winter wedding as it had both beautiful grounds and plenty of space inside. 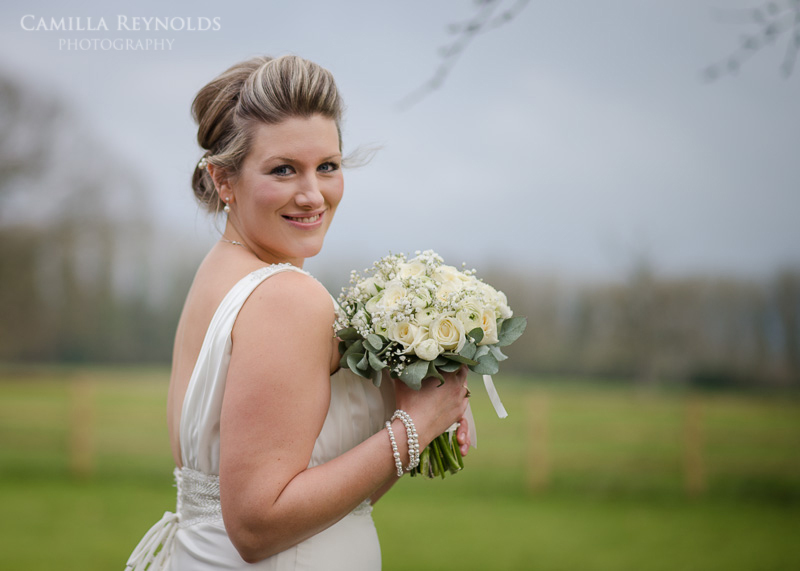 As it happened the weather was promising earlier in the day but it soon turned wet and cold, and unfortunately we didn’t get a chance to use beautiful gardens for more than just a couple of photos. 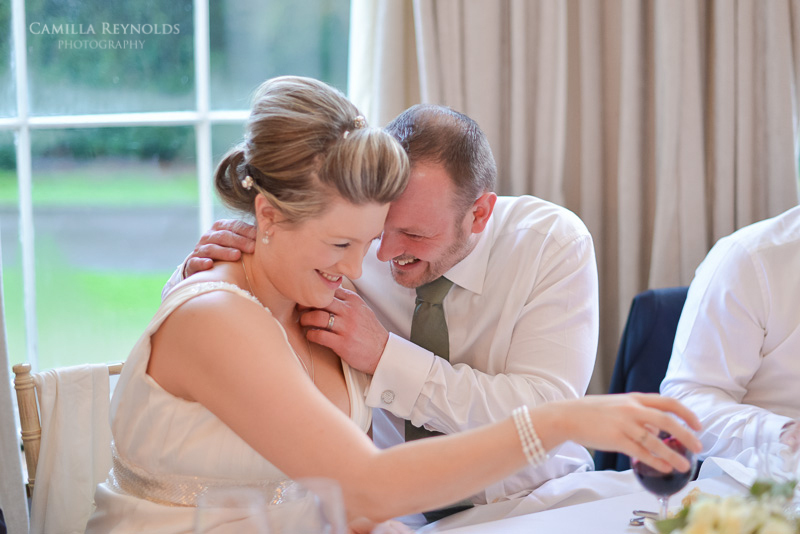 But this couple didn’t let rain dampen their spirits and it was a fantastic day full of happiness and laughter. 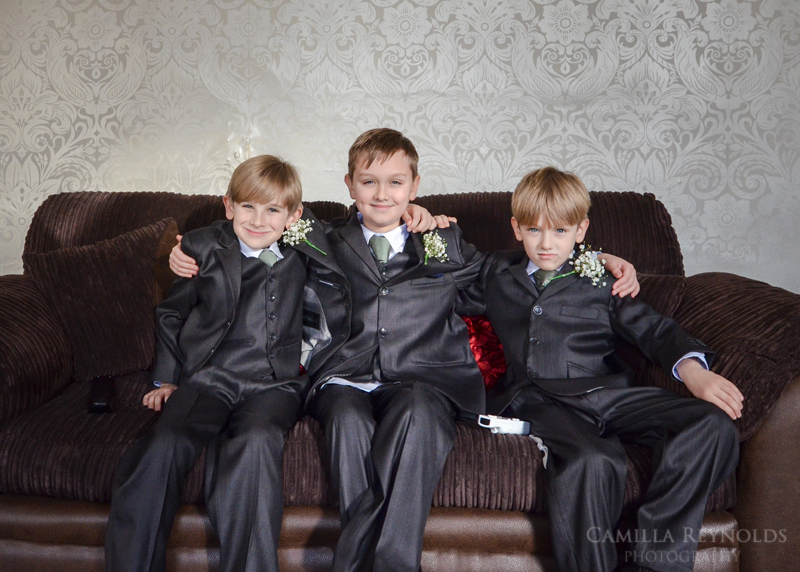 Here are the highlights of their day.